Force and Motion Study Jams! Explore simple machines, gravity and inertia, acceleration, and other concepts related to force and motion. On Monday, May 9, the planet Mercury will transit the Sun. From our view here on Earth, a tiny black dot will move across the Sun’s face, beginning at 7:12 in the morning, and ending just before 3 PM. If the weather is clear, Fernbank Science Center’s telescope will be imaging the transit, and sending the image out through YouTube. Watch our web page for details! 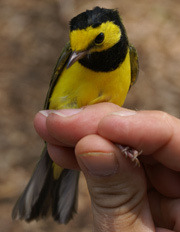 Come celebrate Birds and Butterflies Day at Fernbank Science Center. This year we are celebrating 100 years of the Migratory Bird Treaty Act, a landmark piece of legislation enacted for the conservation of birds. We will also present a screening of THE MESSENGER, an engaging, visually stunning and artful story about the mass depletion of songbirds around the world, and about those who are working to turn the tide. Presented as part of Fernbank Science Center’s recognition of National Astronomy Day. Planetary Geologist Scott Harris will lead a tour into the distant past and mysteries of our nearest neighbor. 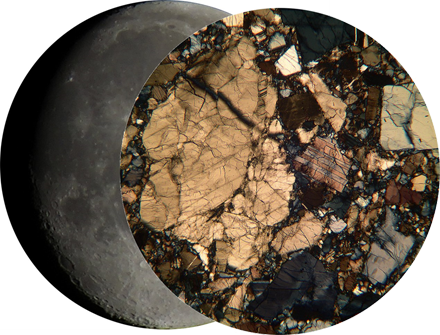 In a never-before-seen presentation, the microscopic mineralogy of rocks from the Apollo landing sites will be shown live on the 40’ x 70’ planetarium dome in a unique display of science and art. The planetarium is getting an upgrade! 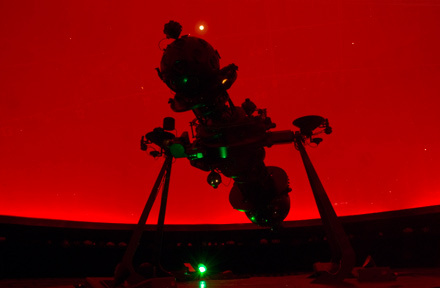 The Jim Cherry Memorial Planetarium at Fernbank Science Center will be upgraded this summer to the SPITZ SciDome 4K Laser projection system. This new technology will create a stunning immersive environment. 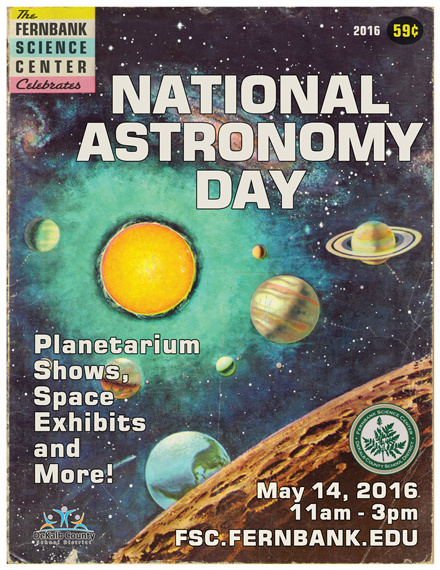 Installation will require that we shut down the planetarium from June 1 to July 4, 2016. The last program this Spring will be Friday May 27 at 8:00 PM. 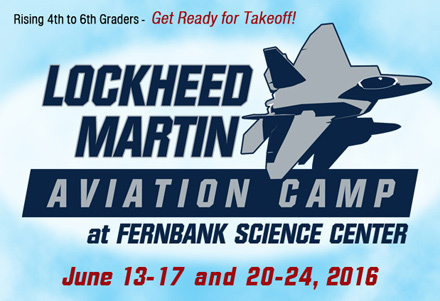 We anticipate that the first program with the new system will be Tuesday July 5, 2016. The exhibit hall and grounds will remain open during installation and will remain free to the public. Please check back this summer for updates! DeKalb County teachers of all grade levels are invited to participate in a new workshop series being offered by Fernbank Science Center. 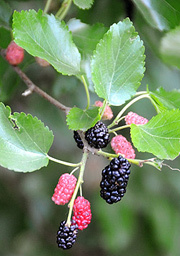 The series provides first-hand experience with the unique plant communities found in Georgia. Teachers will travel by van to a different region of the state for each of the four workshop sessions. Destinations include Cloudland Canyon, Arabia Mountain, Sosebee Cove, Wildcat Mountain and Little Ocmulgee State Park. Workshops will be scheduled on Thursdays in Sept., Oct., March and April. The specific dates will be announced when the workshop is posted on DeKalb County’s PD Planner in August. Hint:Humans can't digest it, but it is important in the textile industry.